We are in need of supplier for Printed Bed Sheets. Want Bed Sheets in printed type. 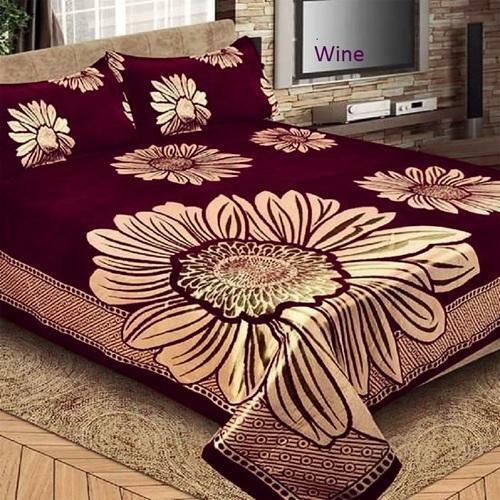 Required these bed sheet in 100% Cotton, 60% Cotton / 40% Polyester quality material. Required these printed bed sheet in king and queen. At present we are ready to buy from Turkey and China supplier.